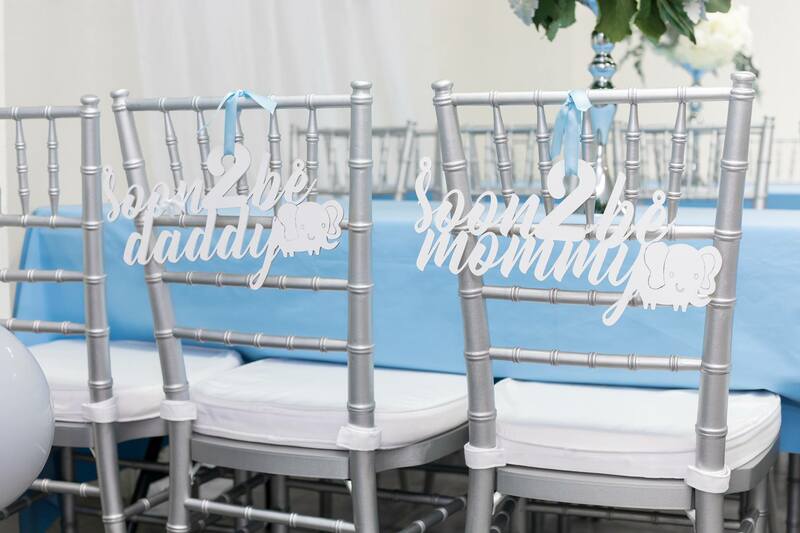 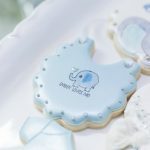 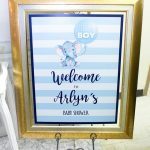 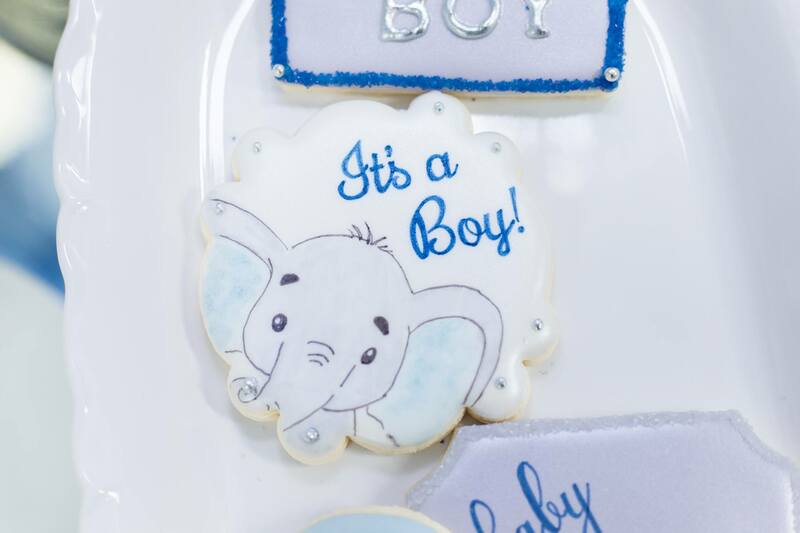 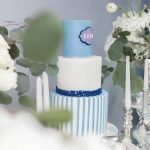 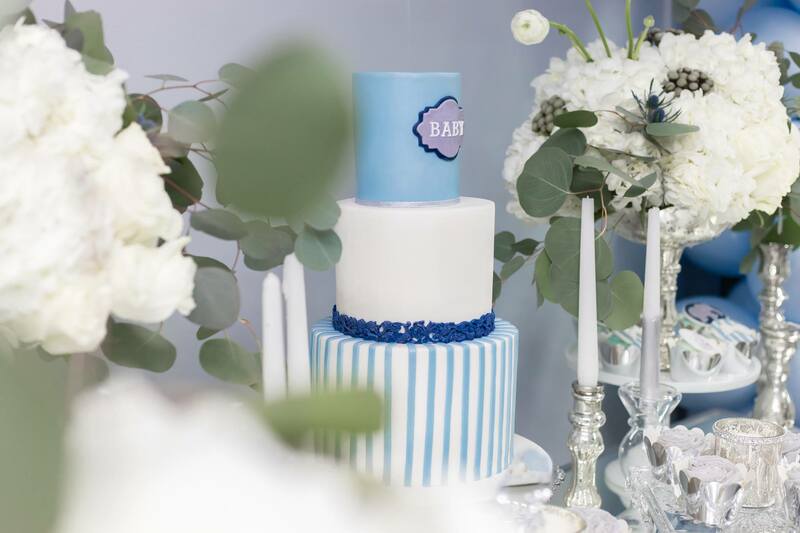 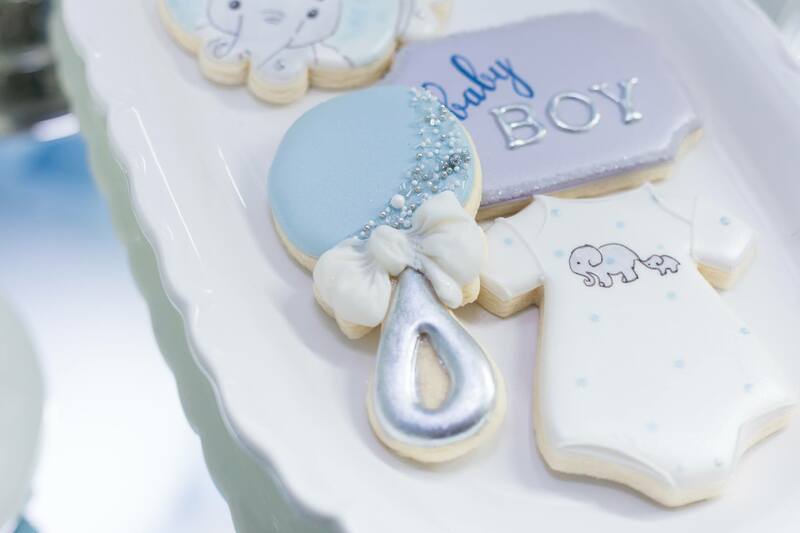 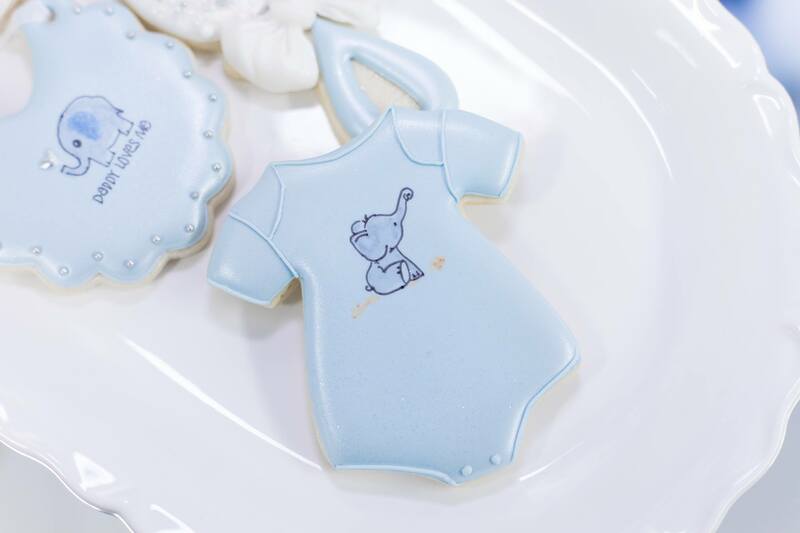 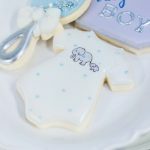 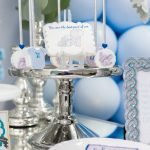 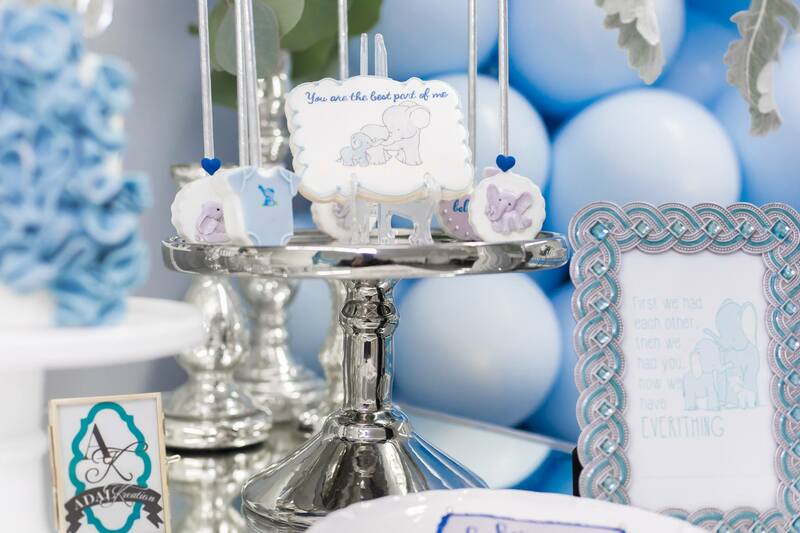 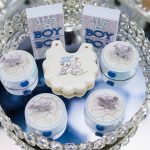 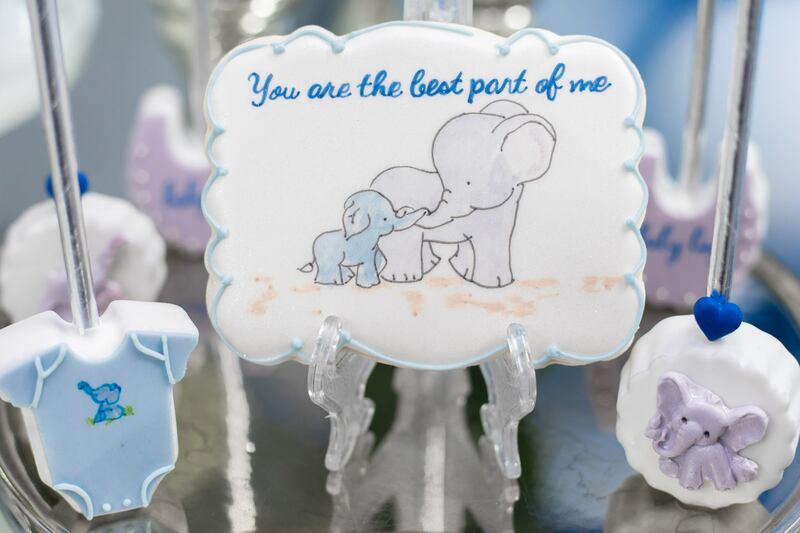 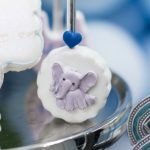 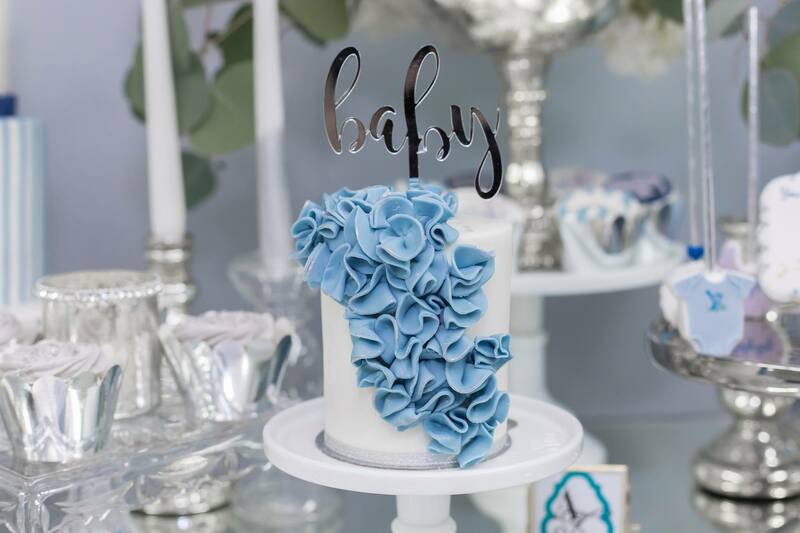 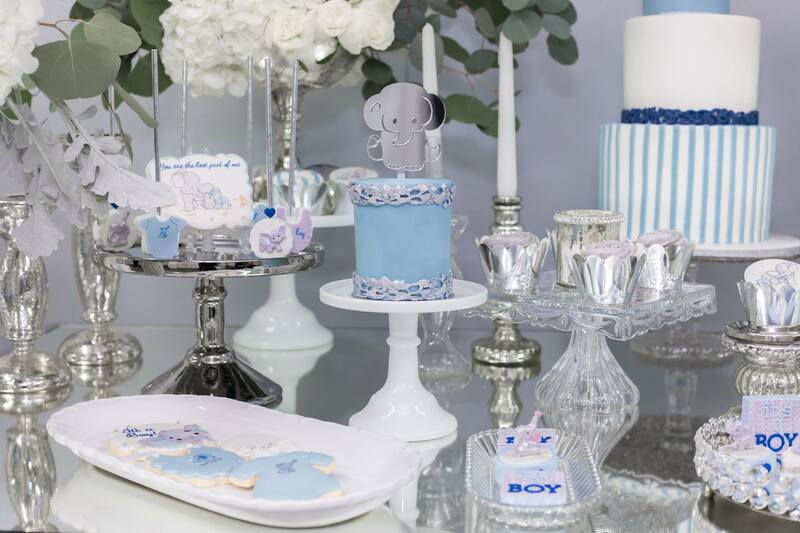 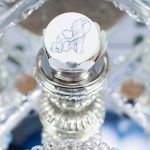 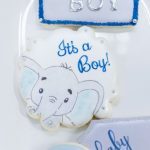 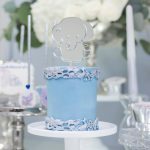 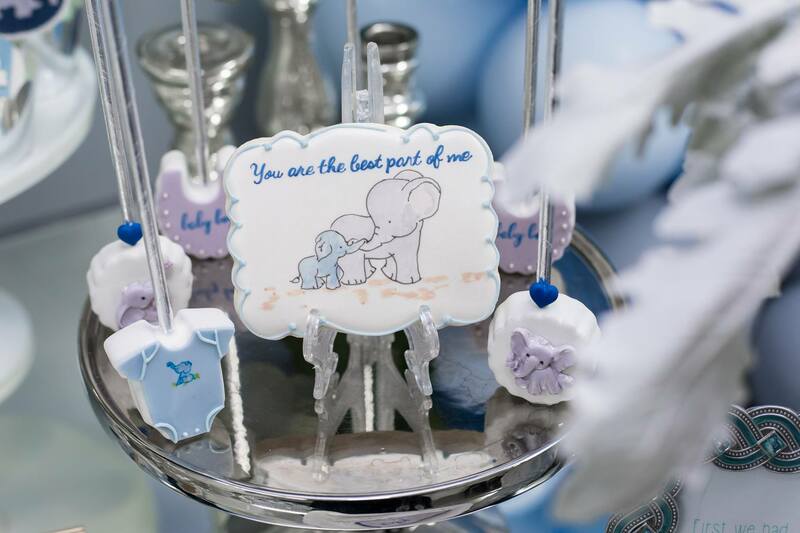 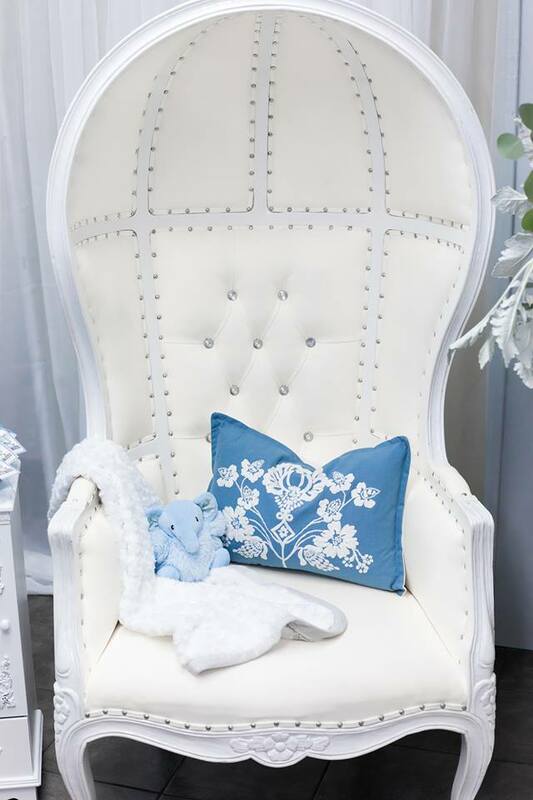 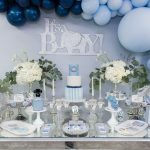 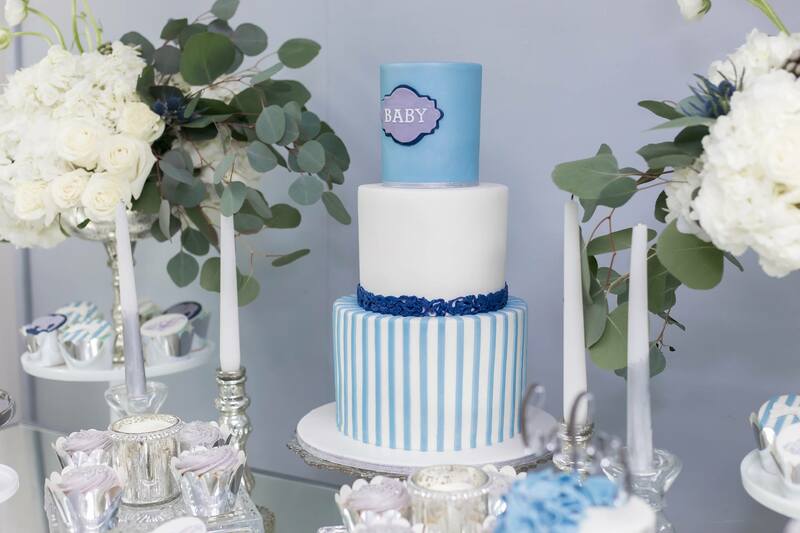 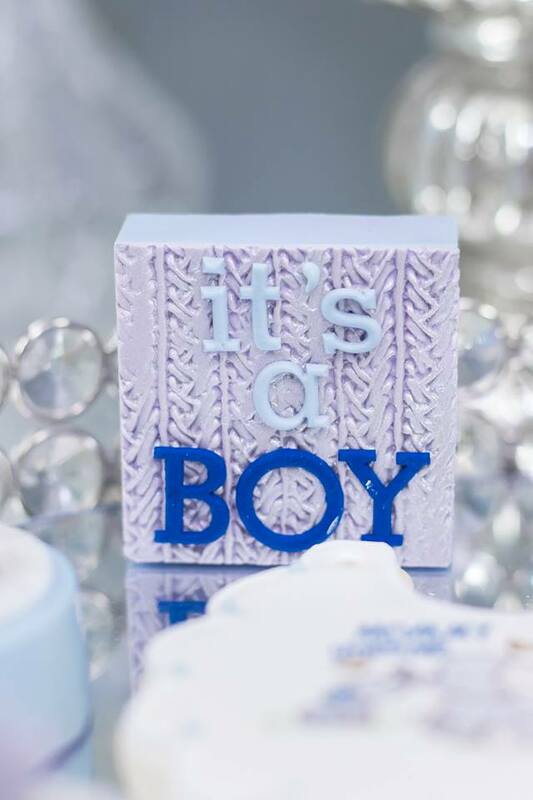 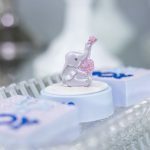 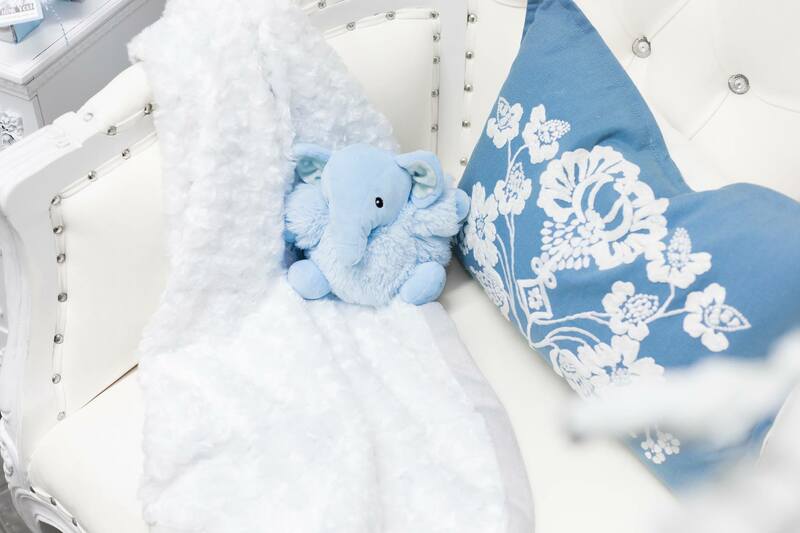 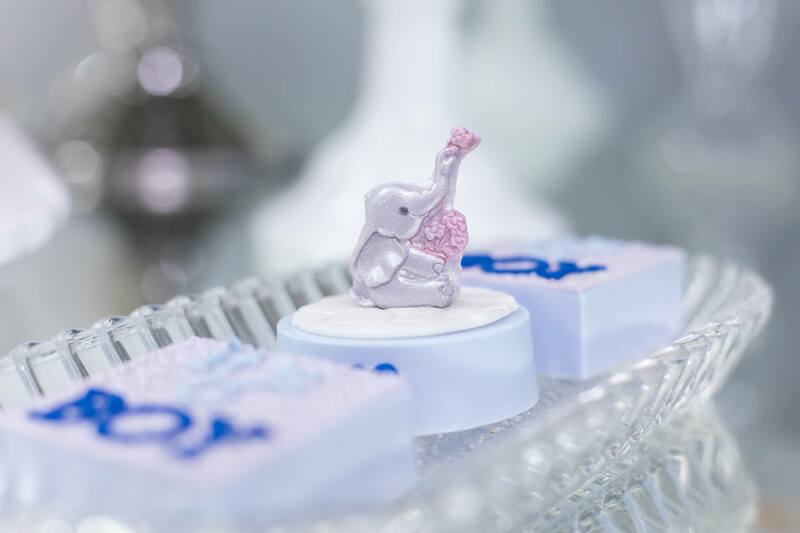 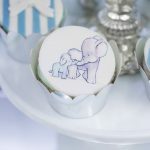 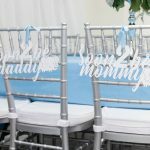 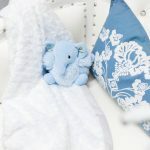 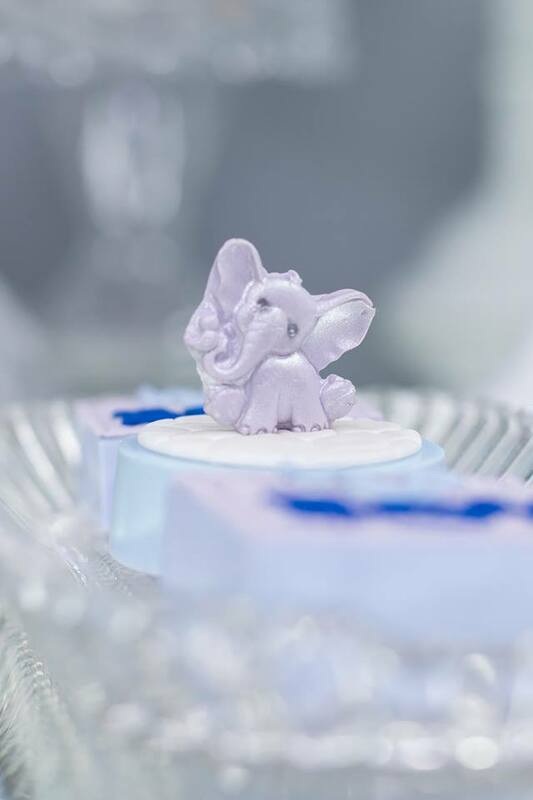 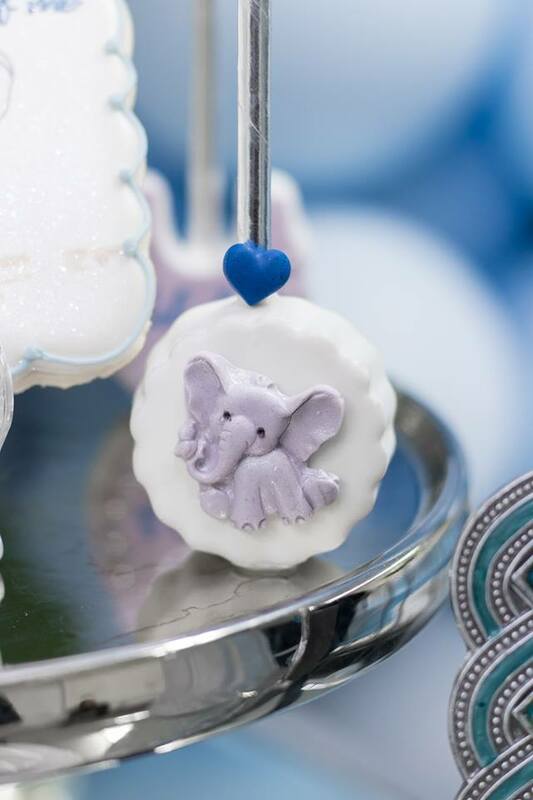 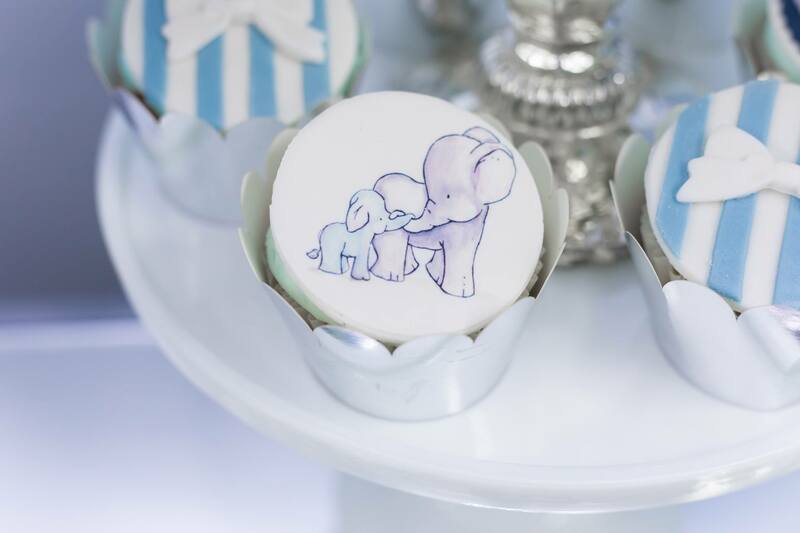 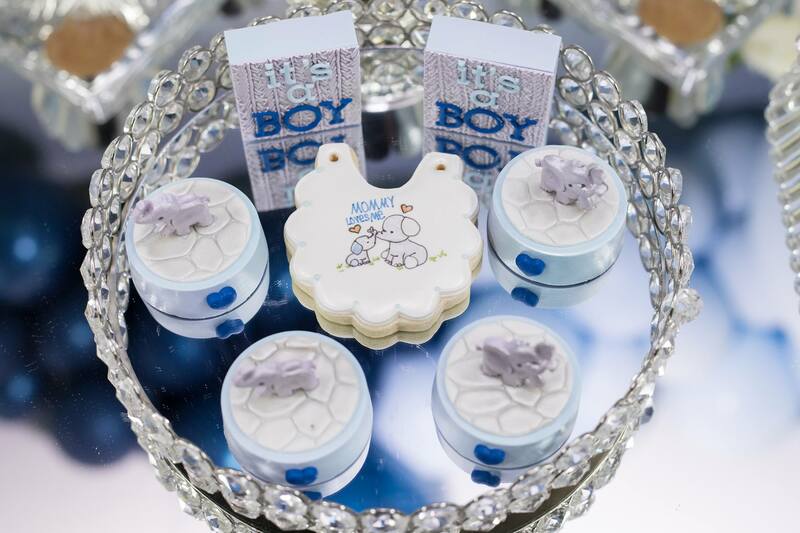 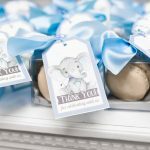 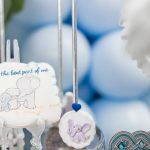 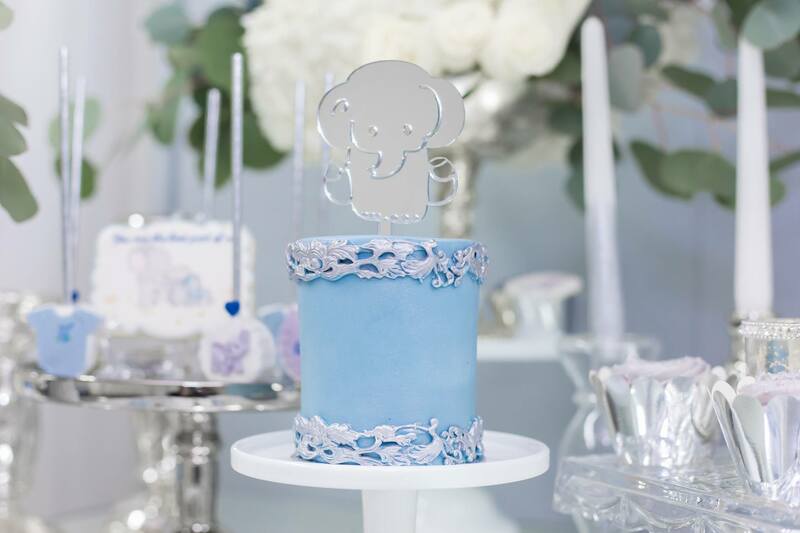 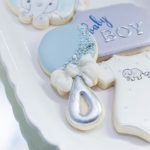 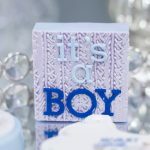 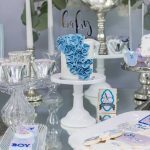 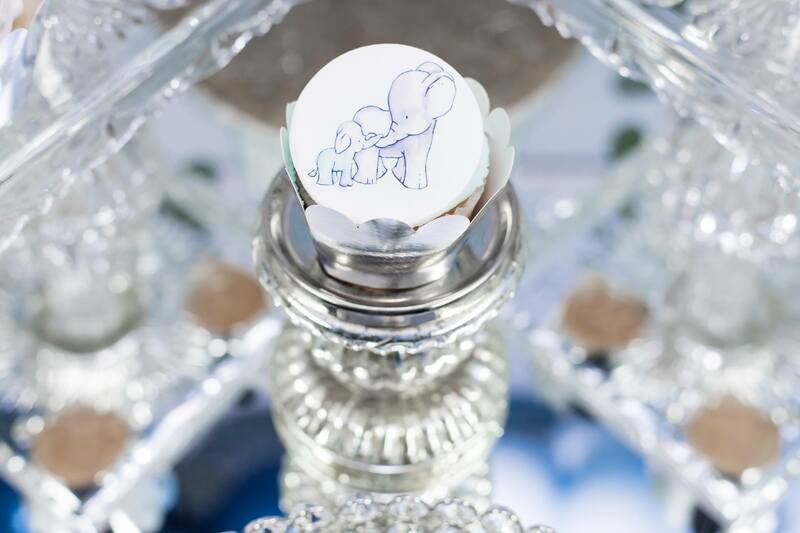 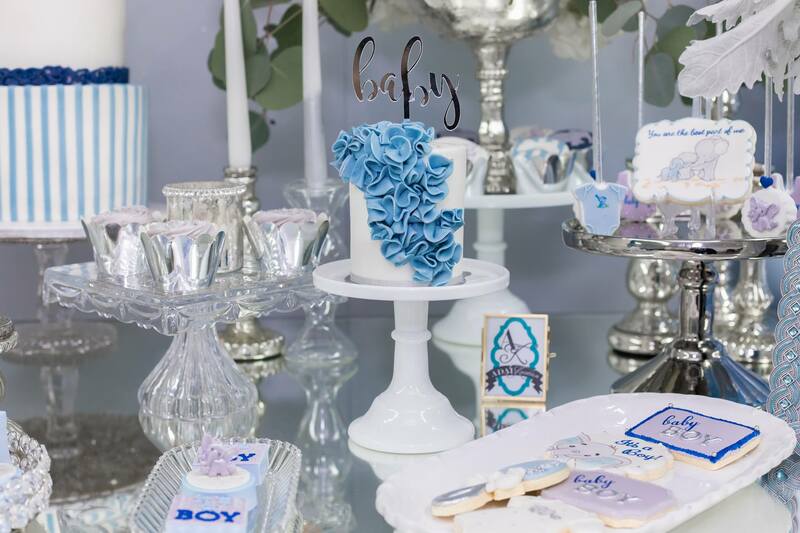 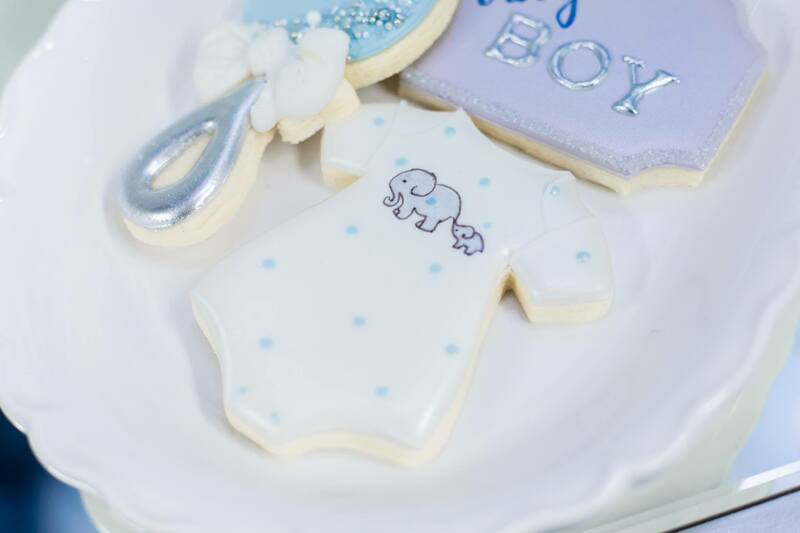 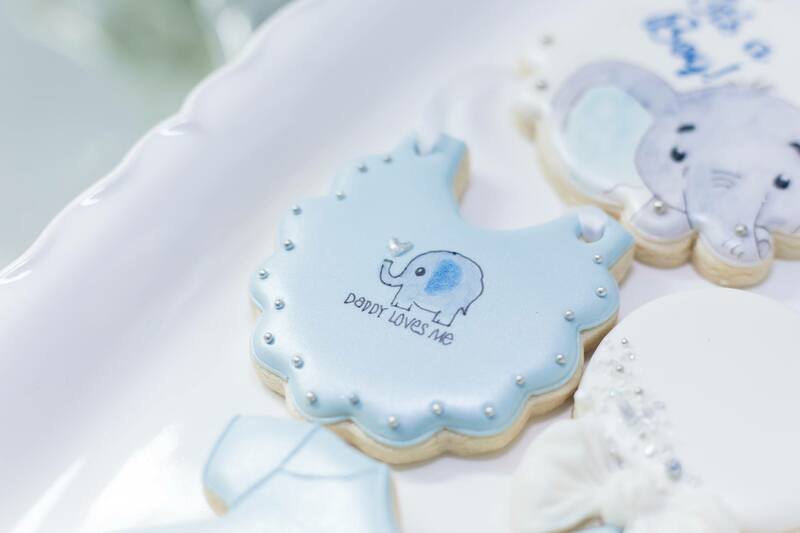 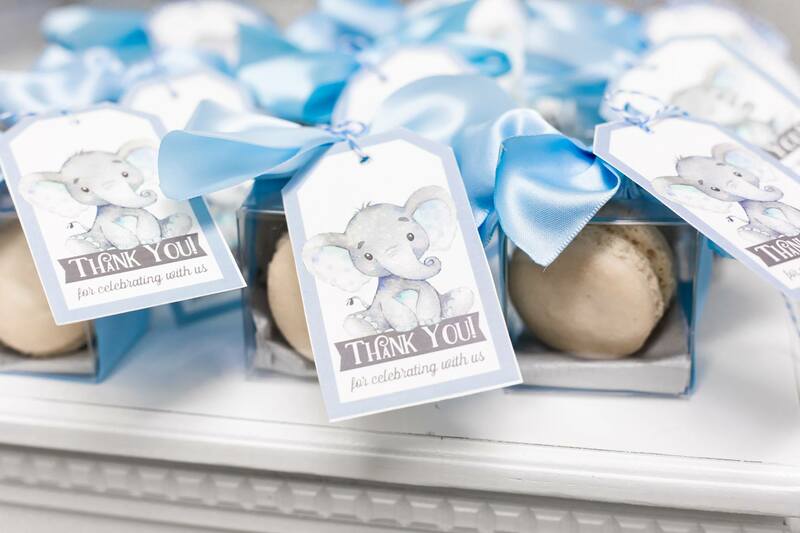 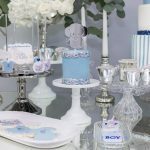 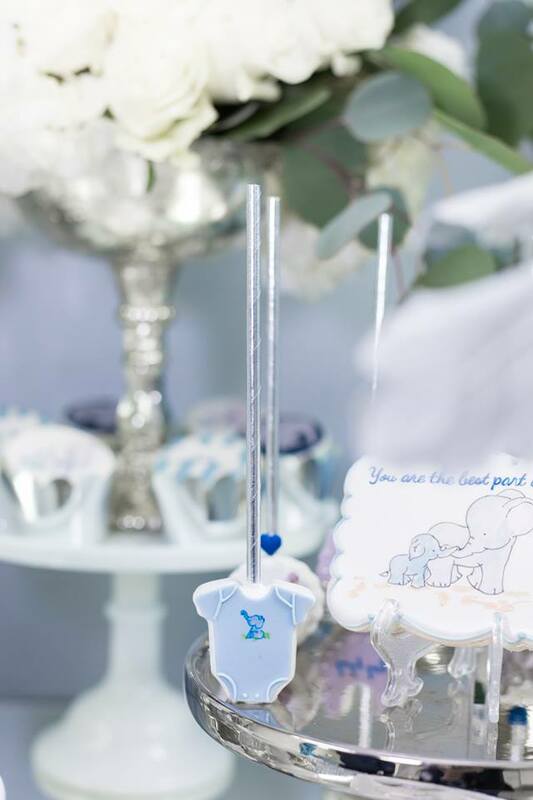 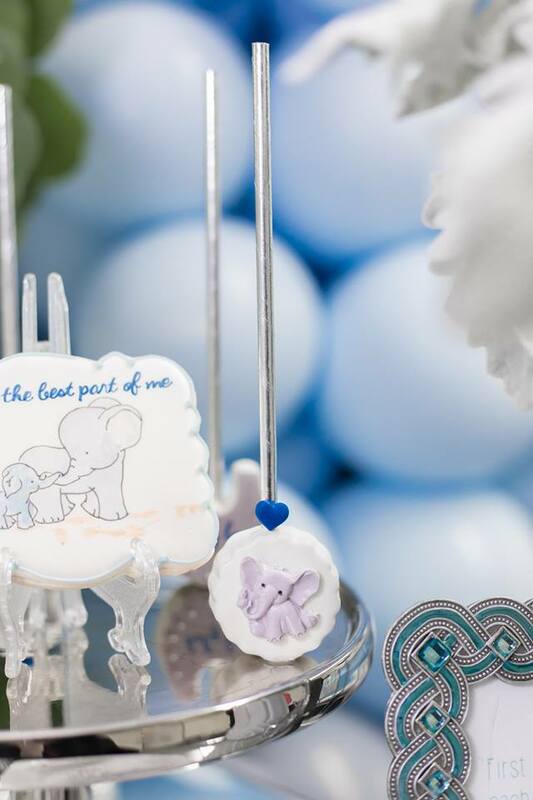 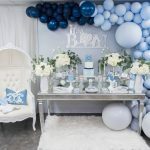 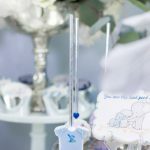 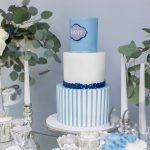 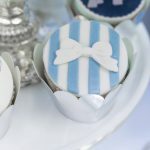 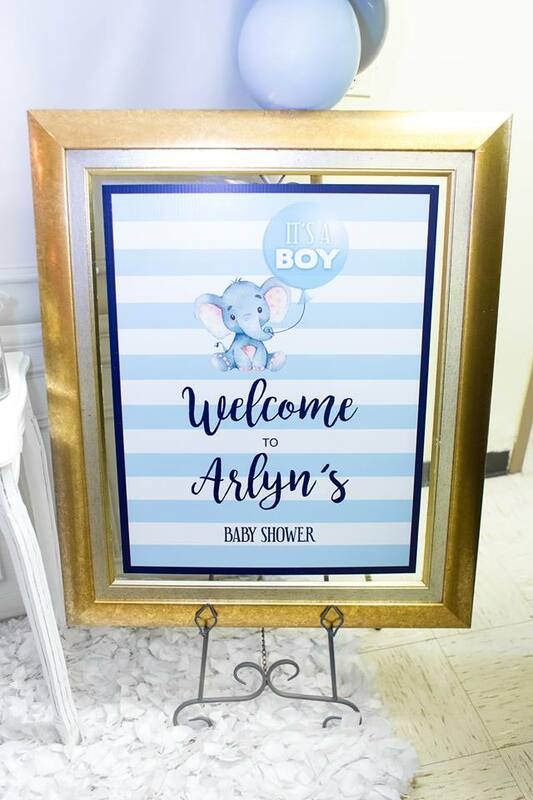 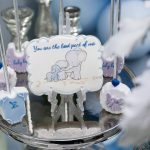 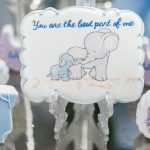 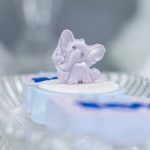 Elegant “It’s a Boy” Elephant Baby Shower party submitted by Danisa Betances of ADAL Kreation. 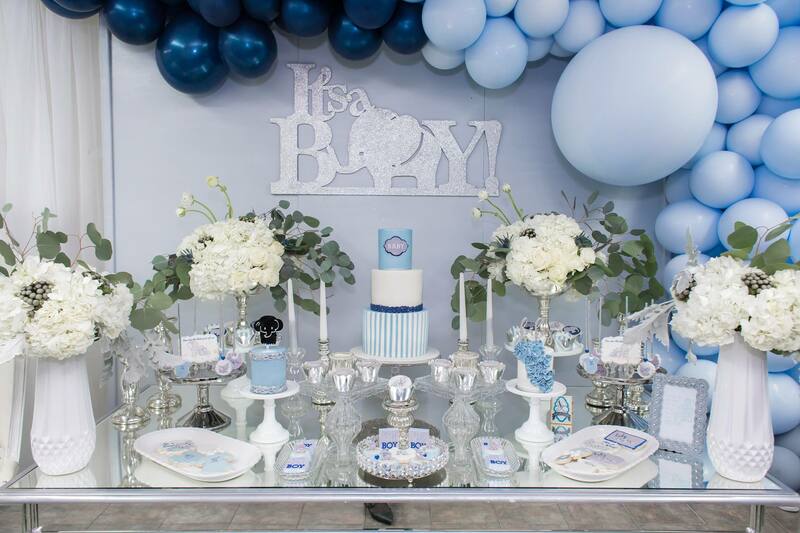 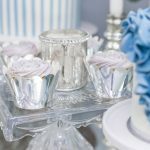 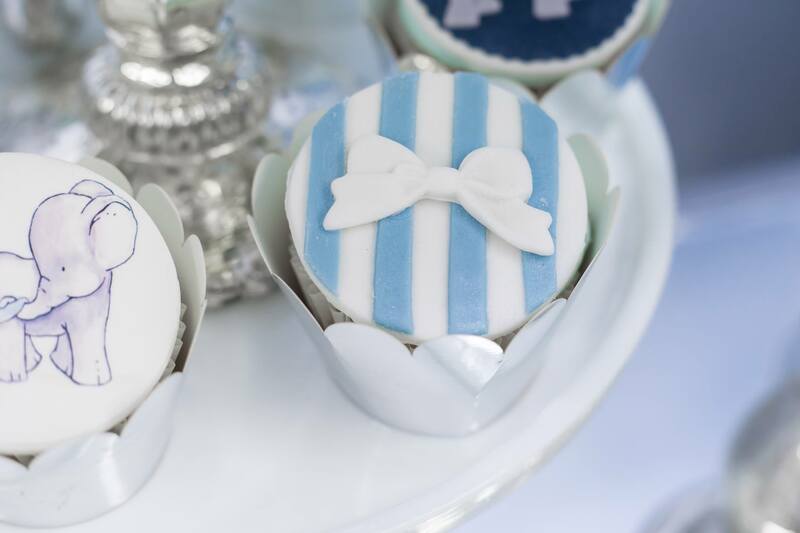 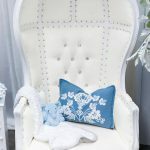 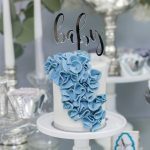 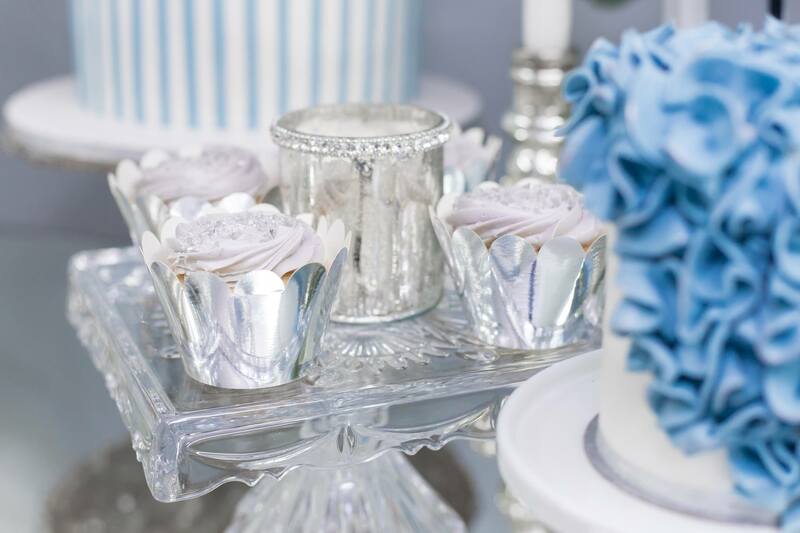 An adorable theme for a cute and elegant baby shower. 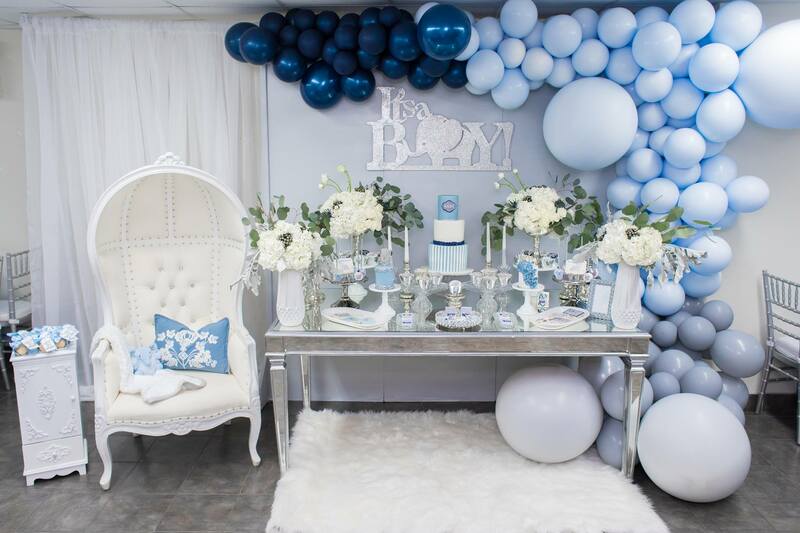 The color scheme, balloon decoration, custom theme cookies are all adding grace to the whole set up.